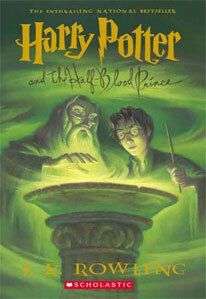 Harry Potter and the Goblet of Fire is a thoroughly engaging tale. Explore the meaning of the book by examining the varied cover art from many countries. Distribute the printable version of these covers to your class so they can compare and contrast the artistic interpretations by country. 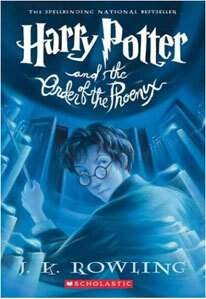 Check out more Harry Potter resources!